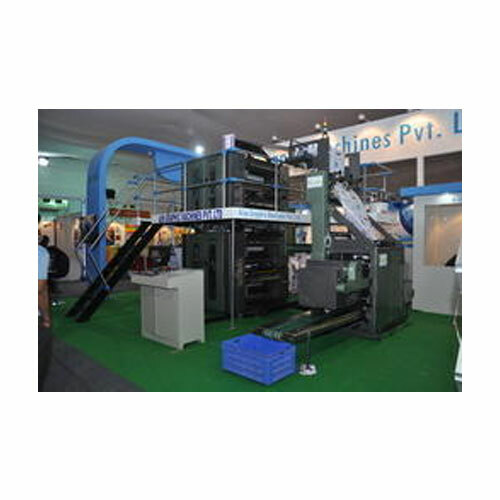 We are the leading manufacturer and exporter of single and Multi Color Printing Machines. AIM BLANKET TO BLANKET UNIT is available as integral part of roll stand as well as separate stacked unit. 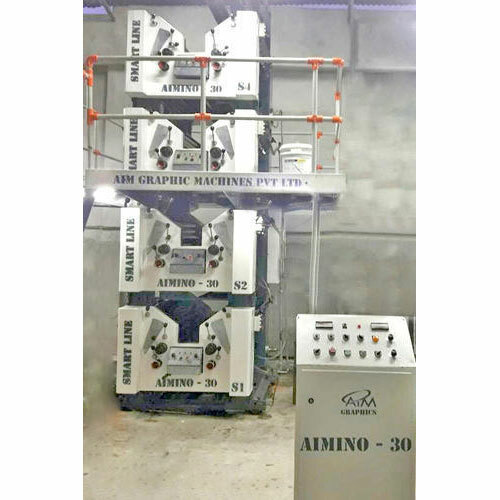 The stacked unit can be mounted on roll stand, universal colour unit or on similar units to make it 2-Hi, 3-Hi or 4-Hi configurations for multi color printing on both sides. To aid the production of multicolor high quality printing AIM units have special advantage. Each AIM unit has the facility of multi color printing by Direct Lithography which allows additional color with minimum loss os page capacity. Ultra narrow gap (1.7 MM) in plate cylinder with optional register pins. No complicated plate clamping system. All web lead-in rollers are hard chrome plated. T-bar blanket lock-up for easy and secure mounting of blankets. Precision gear through-out to maintain register, constant velocity and folding accuracy. Blanket and plate cylinder are hard chrome plated, dynamically balanced and mounted on dust proof tapered roller bearings for vibration free performance. Side frames are of solid/rigid grated casting. 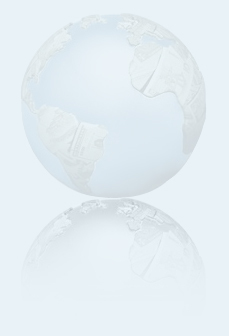 Running circumferential register (optional) and side lay register adjustment. Infra-red photocell web break detector (optional) and good copy counter. 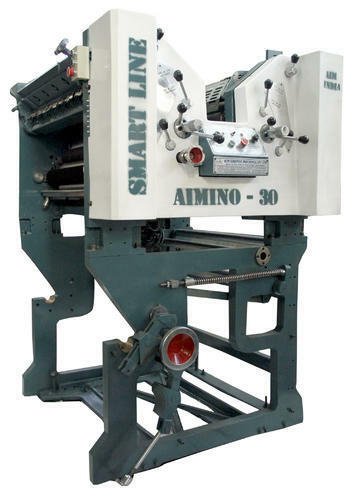 8Continuous feed inking system in 4 color printing machine ensures quality at all speeds. Swing down ink fountains (optional) for easy and quick cleaning. 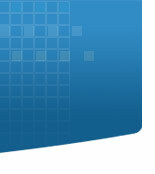 Fountain keys for accurate ink control across the web (optional lever & style ink keys). · Gear driven ink train. Manually operated lever to rotate ink fountain roller for quick setting of ink and easy cleaning. Continuous feed dampening system with micromatic control of fountain roller for variable speed to achieve reliable & quick results. 3 COLOUR SATELLITE unit comprises of three printing couples surrounding a common impression cylinder which facilitates 3 colour printing and three colour unit provides extra multicolour facility with no loss of page capacity. 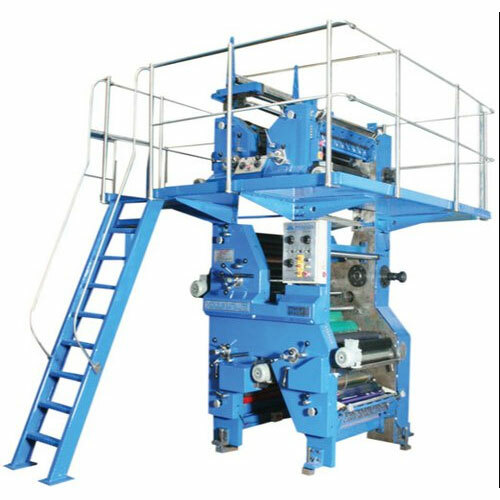 High quality of 4 colour printing on one side of the web and one colour on the other can printed when a stacked blanket to blanket unit is mounted on this colour unit. 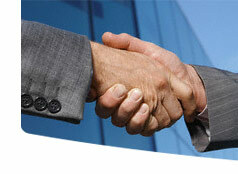 Ease of operation and superb printing quality are special reasons for its having an edge over the other machines. Swing down lever style ink fountain with over rides for ink fountain roller. Dynamically balanced blanket and plate cylinder. Stainless Steel dynamically balanced main impression cylinder. On the nose, slit or spring type plate lock-up system. Manual side register system for both plate cylinders. Running Circumferential Register on two plate cylinders. Centrallized oil pressure lubrication for drive gears. Provision for printing 3 colors on one side of web or 2 colors on one side & one color on the other side of web. Web offset printing Machine 4 Hi tower is spaceliy desine for Book Printing Work. The Machine is easy to maintain. 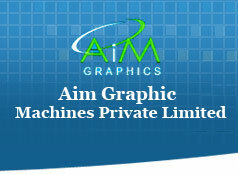 We offers Printing Machines to our clients. They are available in various ranges. 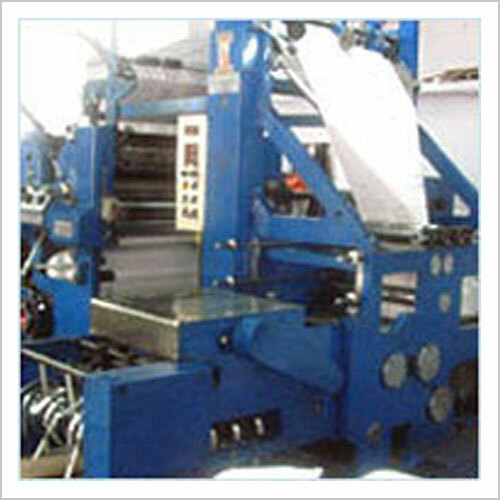 We are manufacturer and exporter of Printing Machines. 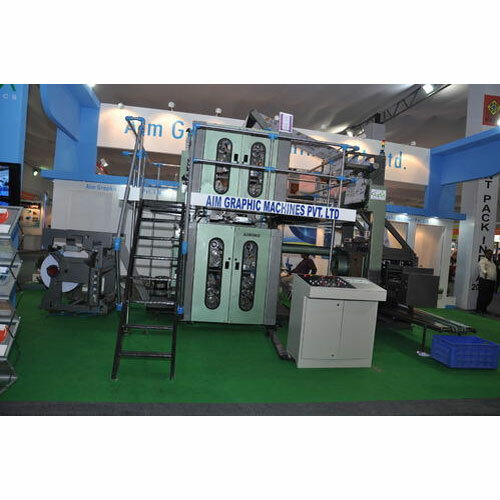 We are the leading manufacturer and exporter of Web Offset Printing Machine. The design of AIM-25 MODERETA Which is a versatile ½ Paper Folder Machine with production capacity of 25000 CPH is based on 1:2:1 principle with additional Heavy duty folding drum. This folder facilitates individual cutting & gripping adjustment as well as quick change over from half to quarter paper folder or 1/8 paper folder. This folder can handle 4 webs for production 16 pages of bord sheet news papers for Double paralleled and ¼ page folder 2 to 3 webs can be handled. 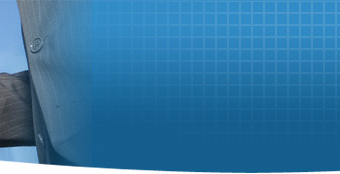 We offers Book Printing Machine to our clients.